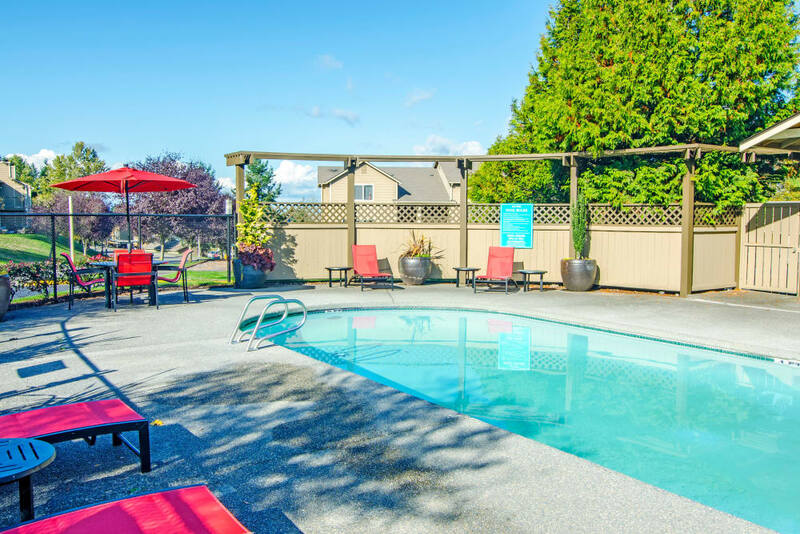 Tucked into 45 acres of wooded hills with spectacular views of Puget Sound and Mount Rainier, Montair at Somerset Hill is your destination for peerless apartment living in Tumwater, WA. 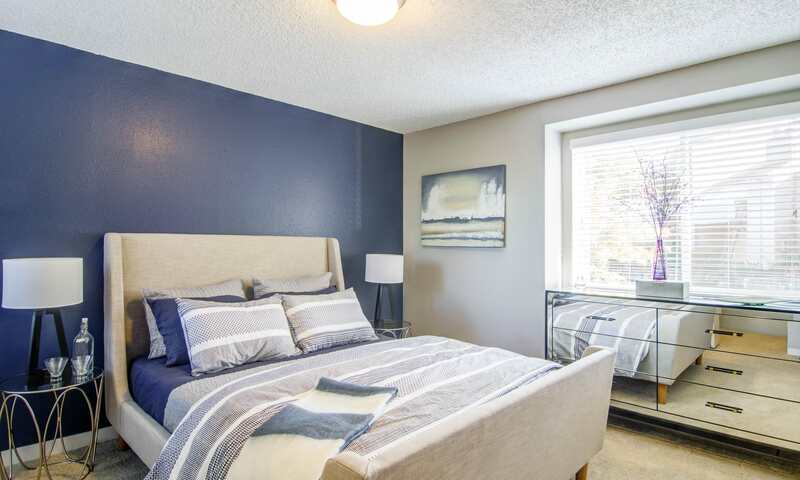 Our 1, 2 & 3 bedroom apartments for rent provide the space you want to live out your active Northwest lifestyle. Renovated floor plans feature walk-in closets and the convenience of an in-home washer and dryer. 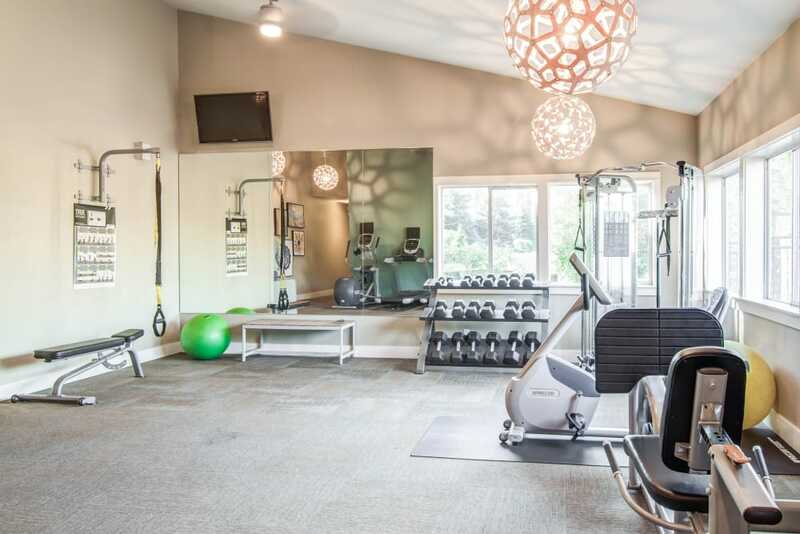 Come home to a stunning park-like setting with abundant amenities, including a 24-hour fitness center, indoor basketball court, and two swimming pools. Live your best life here. From your large private patio or balcony with additional storage, to your complete kitchen appliance package including a built-in microwave, your new apartment home at Montair at Somerset Hill is designed for comfort and ease. Snuggle up for the night in front of the wood-burning fireplace, and enjoy the views of the water or the mountains from your personal retreat near South Puget Sound Community College. Our apartment community has everything you need to optimize your day. Pop into the fitness center before work or school, or wind down at the end of the day by swimming some laps in one of our two refreshing pools, followed by a soak in the spa. Invite a neighbor for a game of one-on-one at the full-size indoor basketball court. The welcoming resident clubhouse a with fully equipped kitchen is perfect for entertaining a crowd, or you can take the party outside to the outdoor courtyard with BBQ and cozy fire pit. 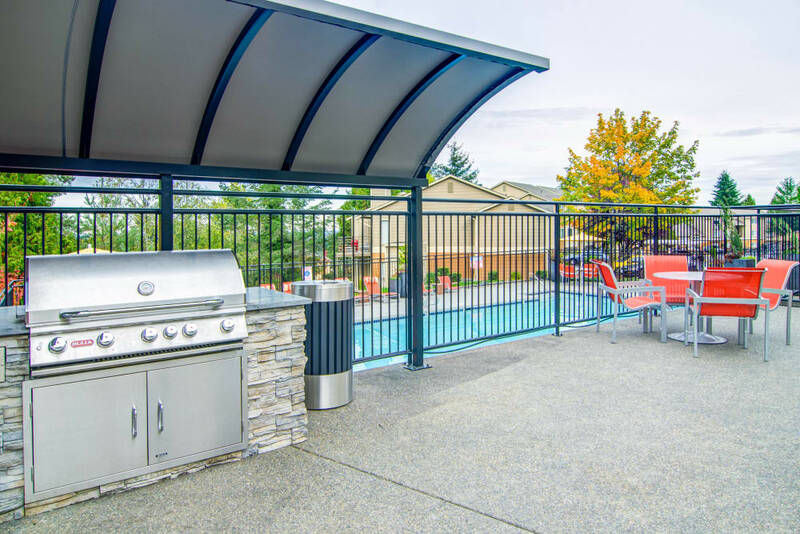 Located in the wooded hills of Tumwater, near Olympia, our apartment community brings the best of the Pacific Northwest to you. 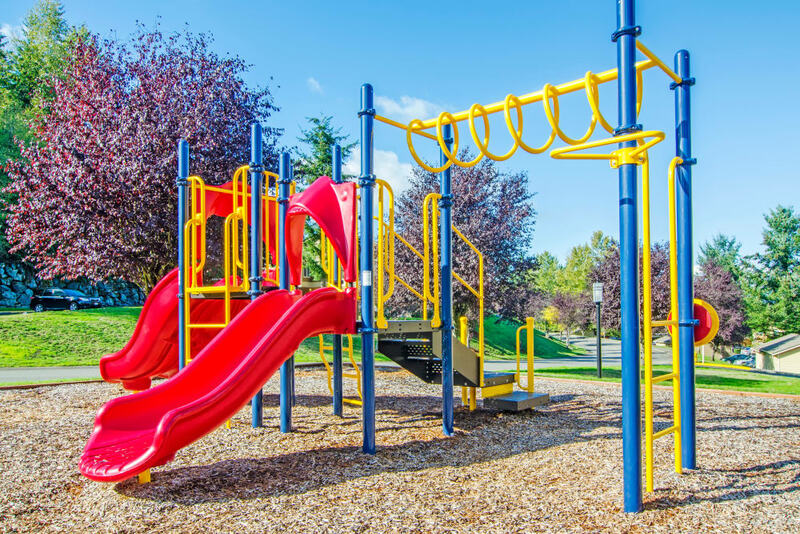 Close to good schools, beautiful parks, delicious cuisine, and the eclectic Olympia Waterfront, your apartment home is near all the attractions and necessities that make for good living every day. Welcome home to Montair at Somerset Hill.